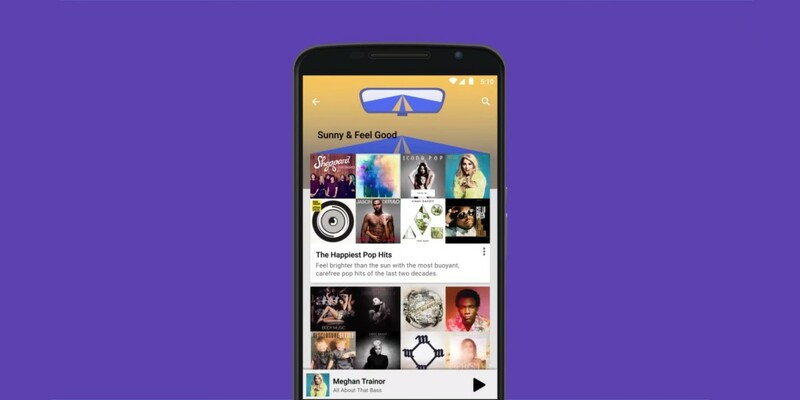 Google has announced that its Play Music service for streaming and buying music now offers free ad-supported radio in Canada. It’s been available in the US since June and serves up stations with tunes curated by experts for a range of activities: getting yourself out of bed in the morning, taking a road trip to explore the Canadian Rockies or a night out on the town. You can also browse stations by genre, mood or decade. In addition, you can now link your Songza account to Google Play Music and find all your favorite tunes there, before it shuts in January. It’s taken a few months, but it’s nice to see Google expanding free music streaming outside the US. The company hasn’t said if it’ll bring its radio service to other countries, but I hope that today’s Canadian launch is a step in that direction.